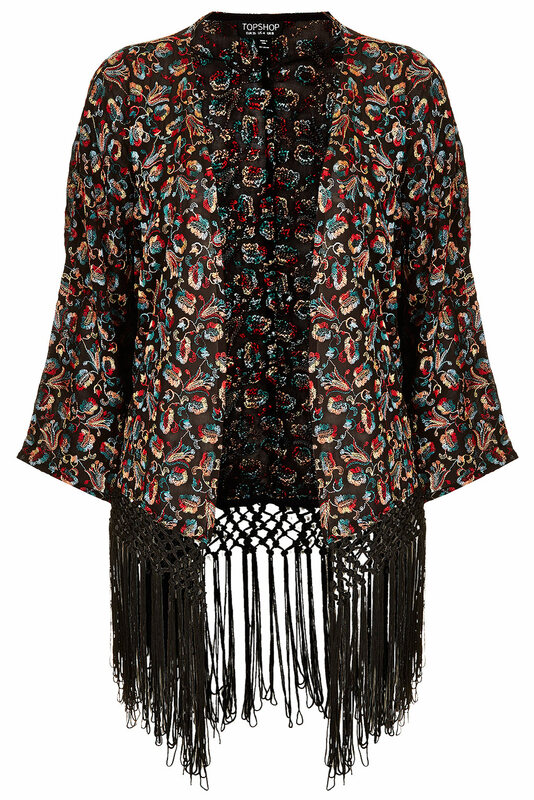 What style of summer jacket will you be opting for this coming season? That kimono is gorgeous, what a fab find. That's a real bargain for such a lovely silk print! Wish I could find a closer fitting one for myself. that's really a great find, sharon, really a great price for something made of silk! I will wear my denim and leather jackets and of cause my blazers. Love the new blog redesign. 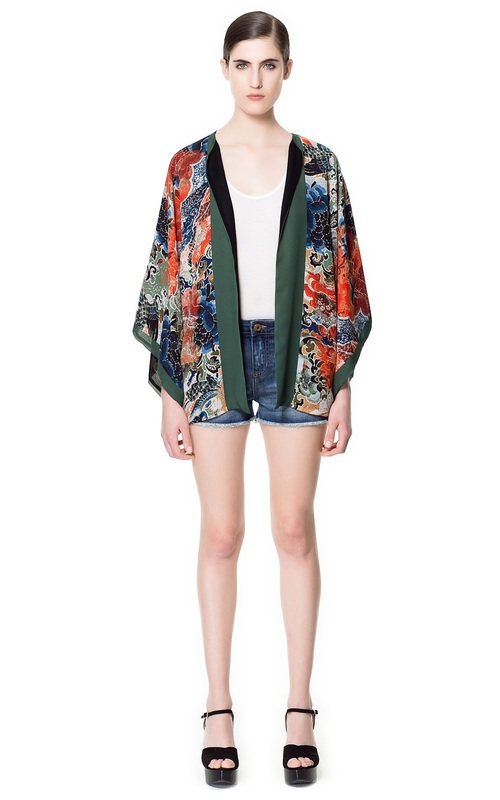 and that kimono. It's a twofer. hi :) we love to promote you on our blog.! I LOVE GLASSES ! <3 ! :) HAVE FUN ! http://i-loveglasses.blogspot.com <3 we love your blog! What a fabulous find - and at such a bargainous price - nice work! Hi everyone-thanks for stopping by with your comments, so kind of you all!! 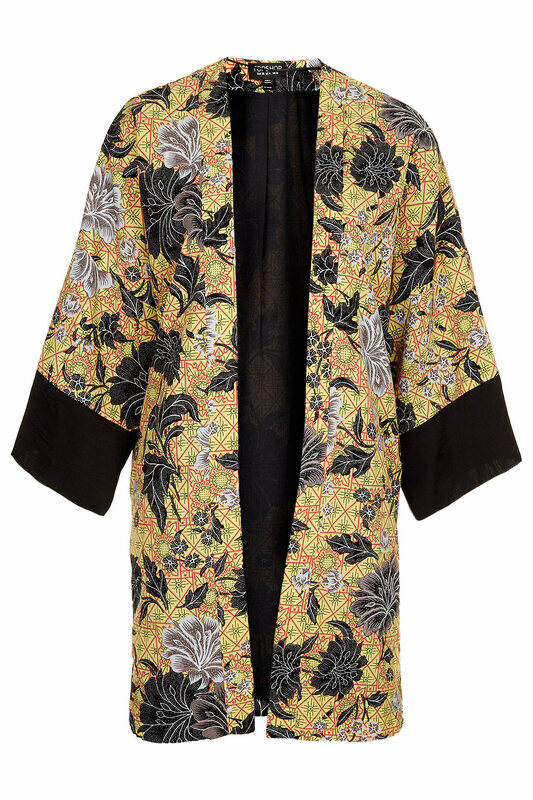 I want something kimono like as well, actually! But I have to say your thrift find is so nice, it beats all the other kimonos in this post. Well done! Love it! Love that kimono jacket, what a find! 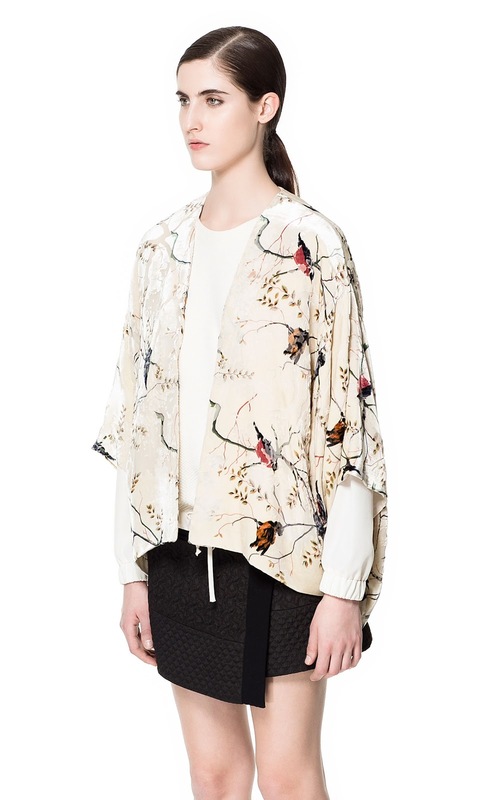 I love kimono jacket style. I have two which I have upcycled from vintage dressing gowns, actually I am wearing one of them right now. Love love love! I have been looking for a kimono jacket! Thanks for the ideas on where to get one! I am now following you with GFC and would love if you’d visit me (and follow, if you like) at : the daily savant : I have a giveaway on now!